Marvel’s Avengers: Endgame is one of the biggest and most anticipated movies of 2019. It has been 20 years in the making. The way Infinity War ended has left many with questions that only Endgame will answer. We have heard that some ticket websites have been struggling to keep up with sales, and this is why. The movie is on fire. Apparently presales of the tickets for the movie are insane. 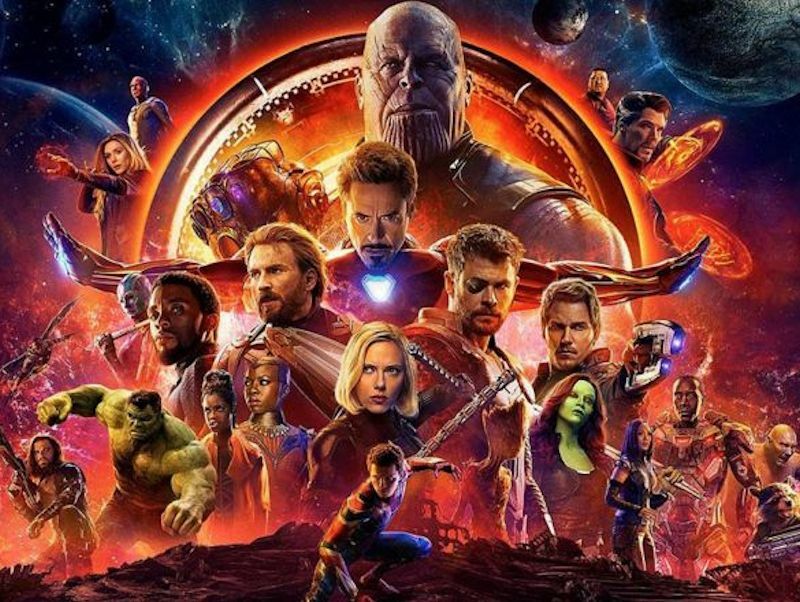 It has exceeded first-hour and first-day records on Fandango, Atom Tickets and more and has also managed to outsell the combined presale tickets of other Marvel movies like Avengers: Infinity War and Captain Marvel. On fire! Word is that it has sold nearly twice the amount of tickets as Aquaman and Star Wars: The Last Jedi in its first week. This report is no surprise. According to reports from a variety of websites, there are some buyers who are trying to scalp their tickets and resell them for hundreds of dollars to those who can’t get tickets. That is an expensive way to see this movie on opening day. Will Endgame live up to the hype? We will find out soon. Fans are eagerly awaiting this movie and they think it will be great.